Progressive metal from Dushanbe? Now I can say I've heard everything... well, of course I'm joking, but it's not like there's a lot of Tajik metal around. 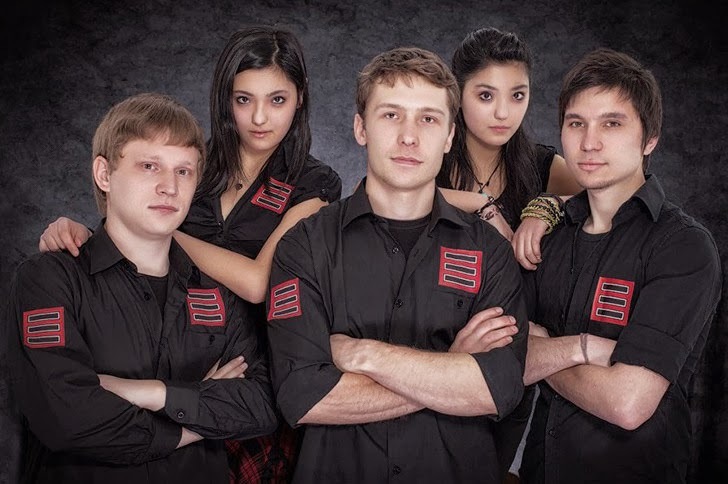 So far I've heard only of Jinn (couldn't find their songs anywhere, but they look like an average Iron Maiden clone) and Spawn of the Matriarch (but they aren't really in Tajikistan). This 4-song demo is actually quite interesting, all thing considered. The best track on it is certainly the title one - a catchy tune with proggy melodies and nice female vocals. "Doomsday" sounds similar, but not quite as good or catchy. "Anima" is kind of an instrumental intro, and "Rift in the Lute" is more heavier than the rest of the demo, sounding more like MDM/metalcore with male growls. 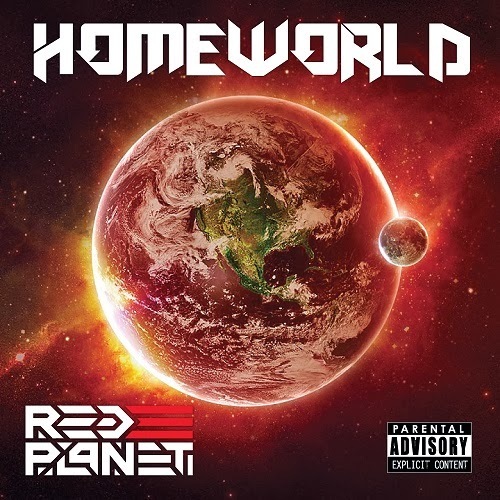 As a whole, "Homeworld" doesn't sound like a consistent release, rather an attempt of musicians to showcase their skills. Well, it's understandable that they're only an young band from a poor country with a non-existent metal scene, so this debut is good enough to show their potential. It was pleasure) Thank you! Let's stay in touch, our single is coming soon! Stay tuned!